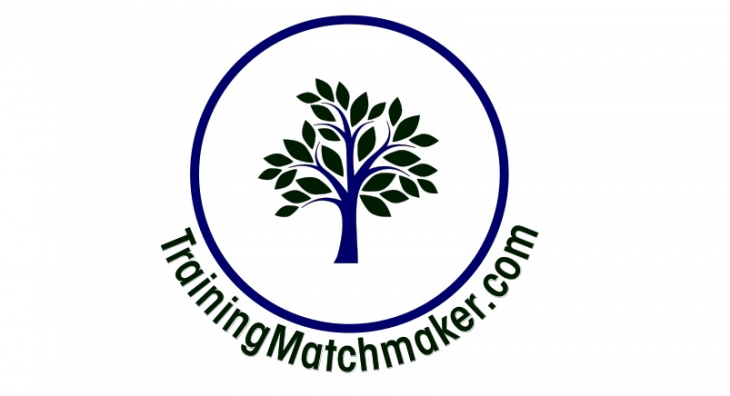 TrainingMatchmaker.com are actively looking for trainers to take part in our Beta Testing Phase. This is still a very early stage of our platform and we fully appreciate how busy our trainers are so if you would like to register your expression of interest, please complete the first three fields on the form below. If you have time to provide more information please feel free to complete the non-essential categories too. We look forward to working with you and hearing what training services you can provide. Your Trainer Profile – This is your Blog or your sales pitch if you wish. Tell us about you as a Trainer: Your Background, Qualifications, Skills and Experience. You may wish to include here the client experience that you have as a Trainer, details of any awards you have won, training licences you work under and client testimonials. You will definitely want to include the titles of each individual training course you are qualified and experienced to deliver as well as any qualifications or certificates your training courses award individuals and/or organisations. Please check your information. Once you click the submit button your profile will be sent to our Moderator for review before going live on the website. It is your responsibility to make sure the information you submit is accurate. If you are interested in purchasing a premium profile in order to enable your profile to click through to your Website, Email, Linked In, Google +, Twitter, Facebook and/or Video, Blog, Reviews – LinkedIn, Reviews – Facebook, Reviews – Google, Testimonials content please click here. This option is currently available for £50 per annum.